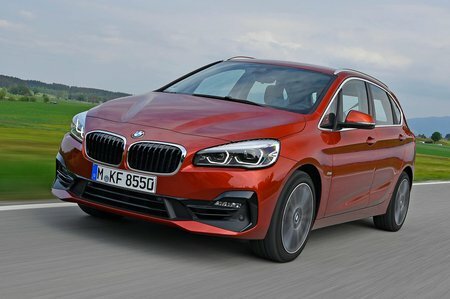 BMW 2 Series 225xe M Sport Premium 5dr Auto 2019 Review | What Car? What Car? will save you at least £2,840, but our approved dealers could save you even more. Not only is this the most powerful 2 Series Active Tourer, it’s also the most efficient on paper since it’s a plug-in hybrid. It’ll run on electric power alone and is great for short journeys, but fuel economy will nosedive on a long run. Pricey but worth considering if you’re a company car driver.